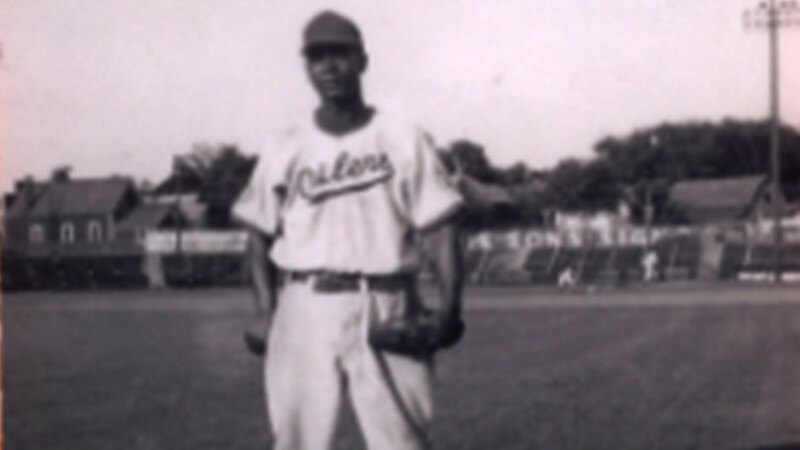 Stan (Gabby) Anderson was born to baseball. 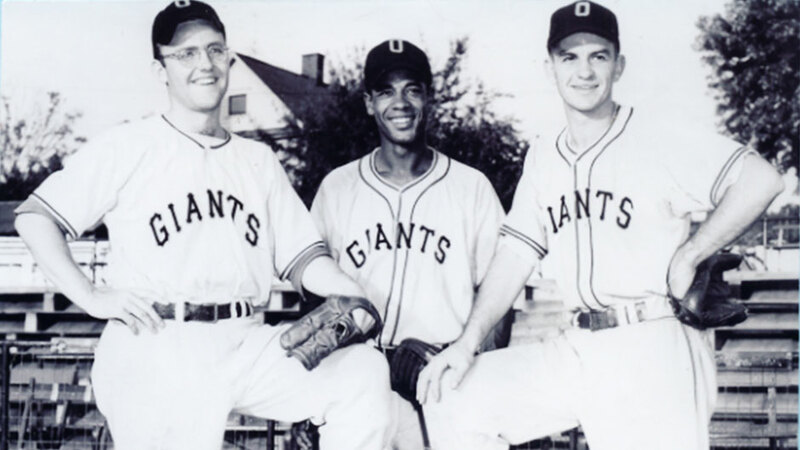 Growing up in London’s East End there was always a baseball game going on and Gabby was a part of it. 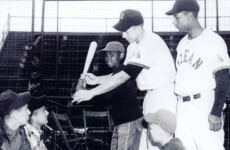 Born in Detroit Nov. 29, 1929, and the oldest of three boys, he came to London at the age of three months when the family moved and took up residence on Glenwood Ave. His natural talent and athletic ability led him to pro baseball where he was the Pony League 1950 rookie-of-the-year batting .335 with Peoria, Ill. Then it was Class D with Olean, N.Y. in 1954 (.355) and 1955. 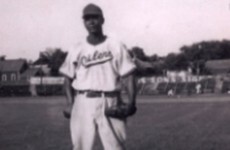 Because he was born in the United States he was eligible for service and his baseball career was interrupted in 1955 for a stint with the U.S. Army. 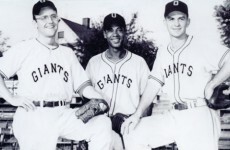 Gabby joined the London Majors under the late Frank Colman in 1957. 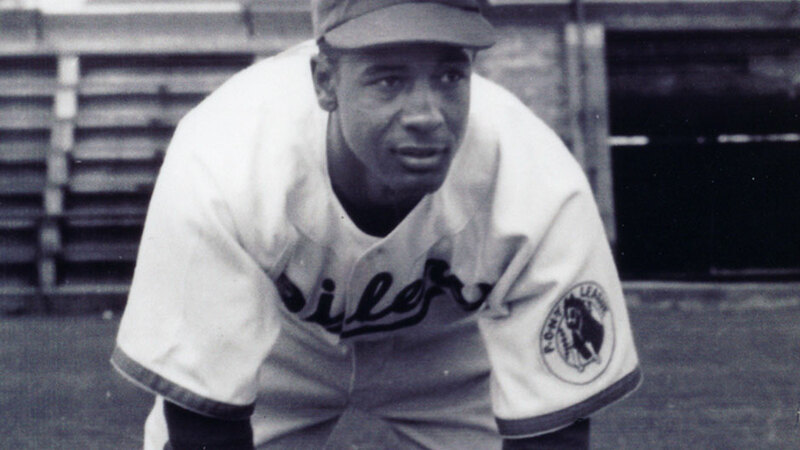 He became a fixture in right field for the next decade, winning the Intercounty batting title in 1960 with a .391 average, was MVP in 1959, twice led the IBL in doubles, once each in home runs and runs batted in and was a six-time first team league all-star. 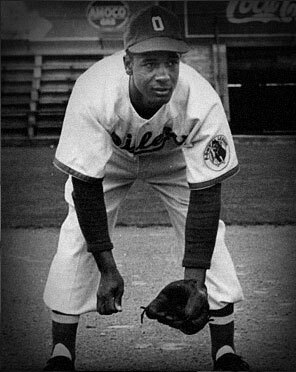 He was also part of the club when they won the Great Lakes League title in 1957 winning the batting crown with a. 403 average and taking MVP honours. After 12 years he finished his Intercounty career with a .339 average. 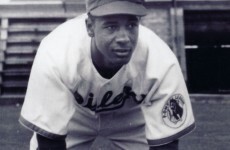 In 1963 he served as the Majors field manager. 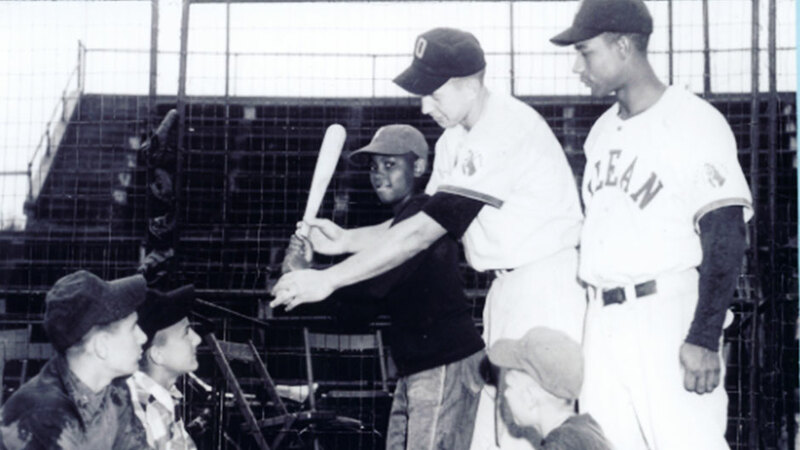 Off the field, he joined Colman as a volunteer executive and coach with the London Eager Beaver Baseball Association. He was the EBBA president in 1968-69. He’s currently a member of the London Oldtimers Sports Association where he keeps in touch with a lot of his playing-days friends.